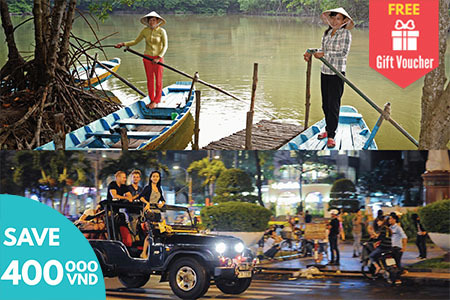 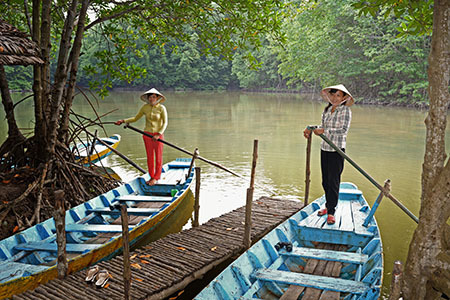 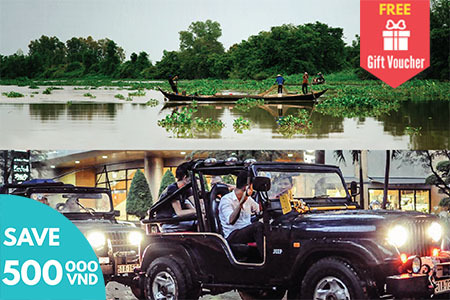 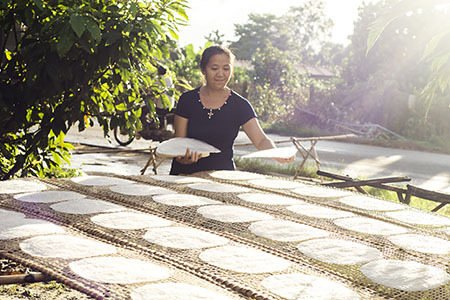 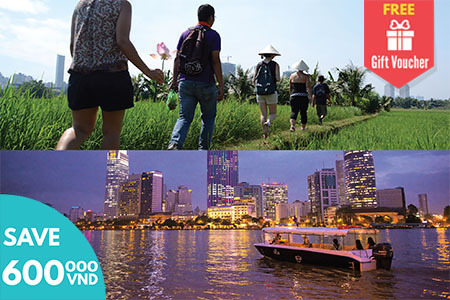 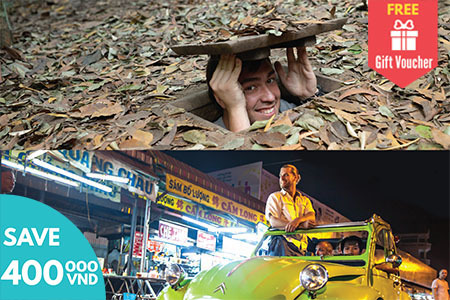 A package that includes our best selling tours to Can Gio Forest and Cu Chi Tunnels & Countryside Experience. 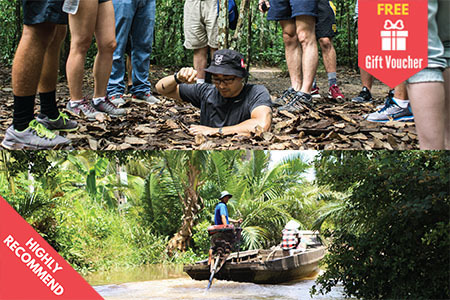 Offering you an opportunity to experience the Historical Site – Cu Chi Tunnels on the first day and the UNESCO Biosphere Reserve Can Gio Forest on the second day or vice versa. 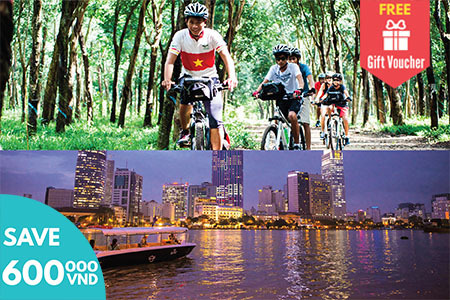 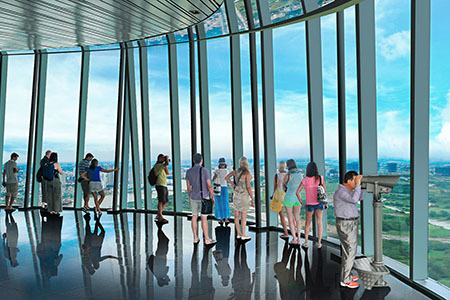 Additionally, enjoy 1 free ticket to visit Bitexco Tower, an iconic tallest building located in the heart of the City, to see Ho Chi Minh City from her best angles.